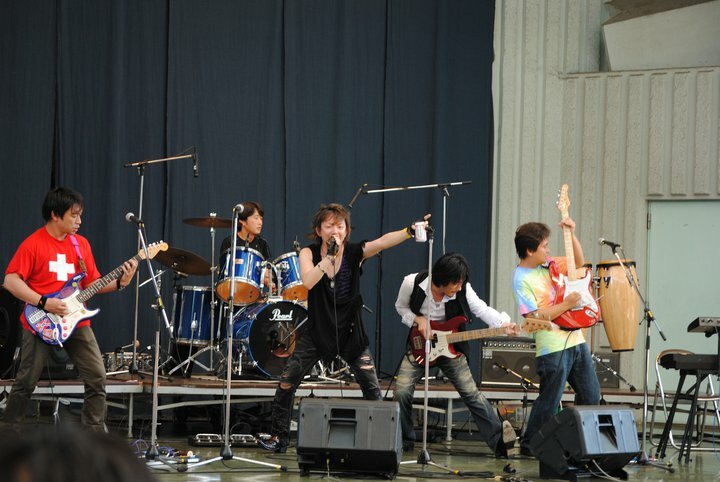 The Japanese old boys band rock out to 80/90’s metal and hard rock music covers. We enjoy playing and partying after the show. Partying, drinking, and shots is the main reason that we play. We are MCS. We rule. We are Cry for Freedom from Japan, and we love 80-90s speed heavy metal music. With twin lead guitar we specialize in harmonic phrases with super high note vocals. Hung started as merely a pseudonym for Barney Oakley’s studio production but HUNG has now become a musical endeavor that carves a niche into the Progressive Metal Genre.